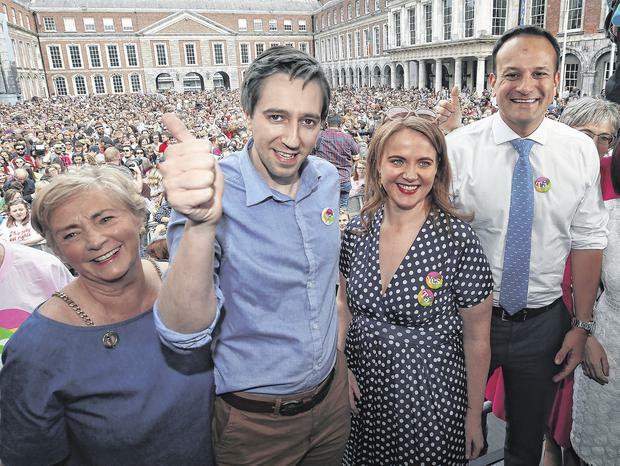 Home POLITICS How long until sparkle fades and reality bites Simon Harris? How long until sparkle fades and reality bites Simon Harris? It said everything that needed to be said about how starved we were for thoughtful, articulate politicians. A tall, skinny and slightly geeky Health Minister had become a heart throb in the midst of the most unlikely circumstances.